Century Zona Rosa is a 4* hotel located in Mexico City-Zona Rosa area, Mexico. It features 141 rooms and swimming pools. 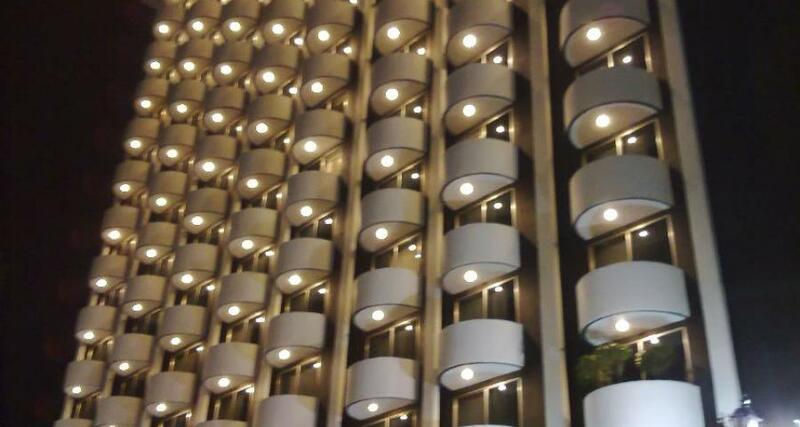 Century Zona Rosa is an attractive modern hotel, with esthetic semi-circular balconies that offer a wonderful view of all the hustle and entertainment of the most interesting and trendy zone in Mexico City. The hotel features a beautifully decorated lobby with marble and granite along with spectacular contemporary murals. Its luxurious guestrooms offer great comfort and wide range of amenities, whether for business or leisure. This hotel also offers two convention rooms and excellent audiovisual equipment for all types of events.